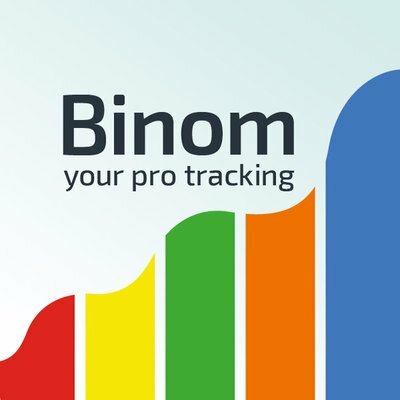 An Affiliate Merchant is any company or publisher that advertises or sells goods and services through an Affiliate program. 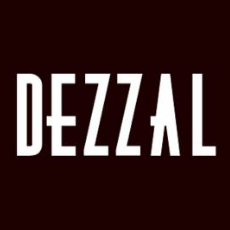 The Dezzal affiliate marketing program makes it easy for customers to resell Dezzal products for great commissions and zero liability on unsold products. 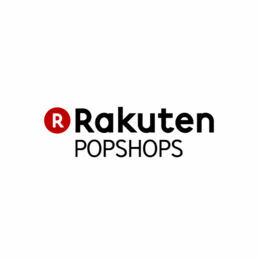 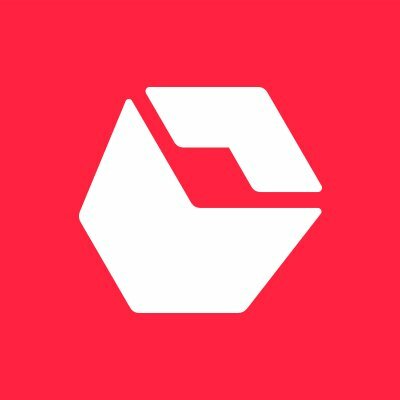 Rakuten PopShops is a product datafeed aggregator with a database of affiliate retail products available to publishers, developers, and website niche-builders.